Brighton’s first content strategy meetup is happening on 23 February at iCrossing’s office in central Brighton. You are cordially invited to Brighton’s inaugural CS meetup! 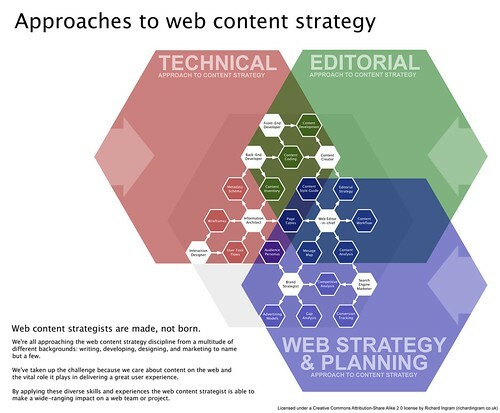 For strategists, web writers, editors, UX designers and IAs; from Brighton, London and beyond. If you’ve got a reason to be cheerful, please submit it (with URL if relevant) to charlie.peverett@icrossing.co.uk by 5pm on the day, and be ready to tell us all what it’s all about. Thanks to Richard Ingram for the lovely diagram illustrating this post. Michael – we’ve made some more tickets available, so get in there quick.